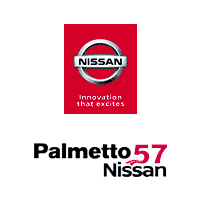 Why choose a Nissan commercial vehicle? Because Nissan provides a vehicle you can count on. Coverage: Any body sheet metal that may develop rust-through. * See dealer for complete limited warranty details.